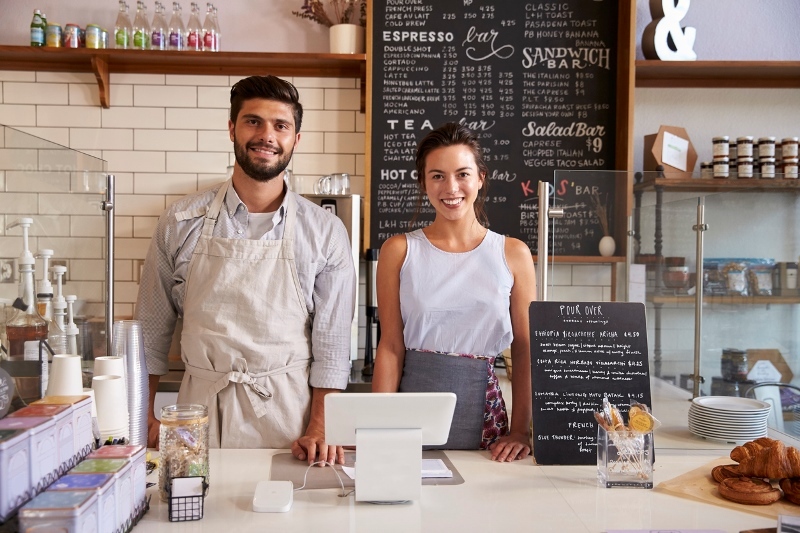 What insurance could you benefit from as a shop owner? Retail shop insurance is as fundamental to a shop owners as stock and customers. Without it there is little or no protection against claims from staff or customers, unpredictable events such as fire and flood, or problems with suppliers that could leave the business incredibly vulnerable. No matter what you’re selling, if you are a shop owner then retail shop insurance offers a variety of different types of protection. Public and product liability insurance will provide cover against compensation claims made by members of the public. This could be in a situation where it is easy to attribute fault – for example a customer slipped in a spilled liquid you did not clear up – but also for less obvious issues. For example, if you’re running a business and you sell a product to a customer that causes them damage or loss you’ll need product liability insurance in place if you want to avoid having to cover their costs. It’s worth bearing in mind that this can happen even if you’re not making the products yourself. If you own both the premises and everything in them then buildings and contents insurance will be essential. The buildings insurance will cover the structure of the shop, providing you with a way to pay for repairs or new premises if the worst happens. For rented shops, the landlord may pay the buildings insurance but it will still be important to have contents insurance for furniture, art etc. Without stock your shop will obviously struggle to trade. There are many ways in which problems with stock can cause a business to suffer, from stock that is stolen to that which is destroyed by fire or water damage. If you have insurance then you’ll be able to replace that stock at the cost price. Employer’s liability insurance is a legal requirement for most businesses in the UK and so not something shop owners can skip. There are some exceptions – for example if your staff is made up entirely of close family members – but for most enterprises it will be necessary. Employer’s liability insurance will cover your business if something happens to an employee that could be considered your fault, for example a fall at work or becoming ill because of working conditions. It’s crucial to ensure that you have the right insurances in place to give you the necessary level of cover. Without this your business could suffer irreparable damage if the worst does happen. For more information on specialist insurance for shop owners and retail shop insurance requirements please get in contact with a member of the team.